This method is our classic strand by strand technique using our i-tips and microscopic sized Easilocks. 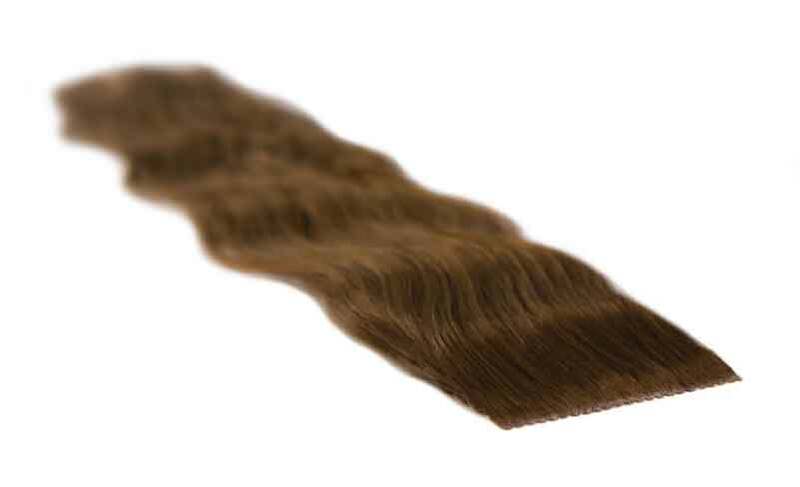 The system requires no heat, no glue, no sewing or braiding and causes no damage to the natural hair. 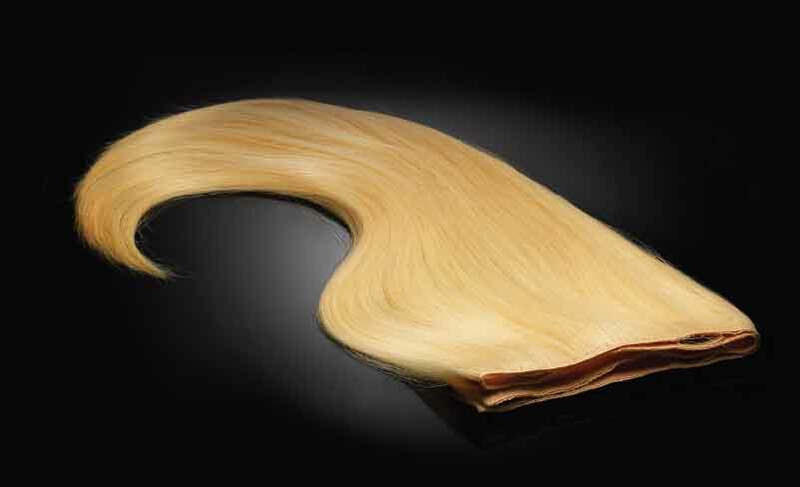 This high quality hair system can be reused for up to 9 months when the correct aftercare and maintenance is applied. This includes full Easilocks kit and stylists will be working off mannequin heads on the day. Now that you are a competent Easilocks stylist, you can now perfect your approach to the standard of our most experienced stylists. Raise your skill set to that of the highest Easilocks level with our advanced techniques. Learn how to maximise your results and reduce your application time while boosting profitability. See our advanced placement methods and strengthen your classic techniques. 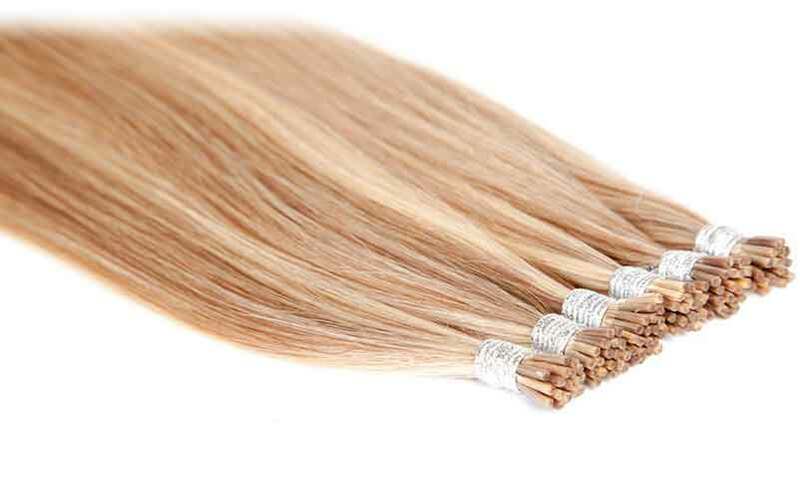 These hair extensions are the latest and greatest in hair extension technology. Easitape have the fastest application time with rapid release and removal time making reapplication a total breeze! Our all-new Easitape micro tabs hair extension training covers all application methods ranging from classic, creative and advanced methods. On this course, removal and reapplication techniques will also be covered to provide you with the skills you need to feel fully confident with all aspects of Easitape hair applications. 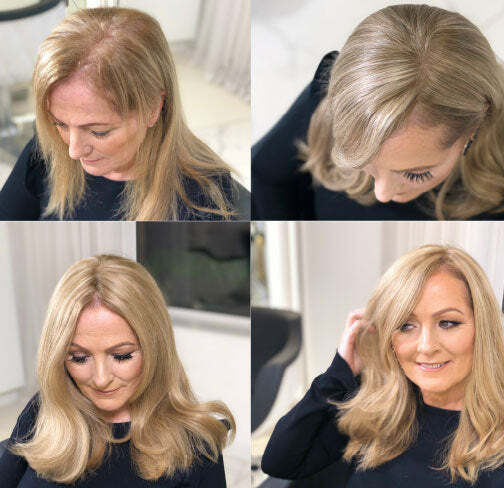 This technique is the perfect application method for clients that prefer the look and performance of a weave without the bulky plait traditionally used for the application. It also eliminates the pressures of sewing and tight braiding that can cause damage. This method is reusable and also can be used as casual wear clip ins also! There is no heat, glue, sewing or braiding and can be applied with Easilocks alone safely and securely. All aspects of application, removal and maintenance will be covered in this workshop. This course is designed for students with strong basic skills that want to take their techniques to the next level and offer their clients that extra something special to their service. This formula will command customer loyalty for you and your business as perfecting your techniques will refine your hair extension integration/blending and enhance the overall performance for your customers. Your customers will thank you for taking the creative cutting and styling with confidence course! The perfect solution for clients with fine, thinning hair or hair previously too short for traditional hair extensions. This is the latest and greatest in hair enhancement technology. 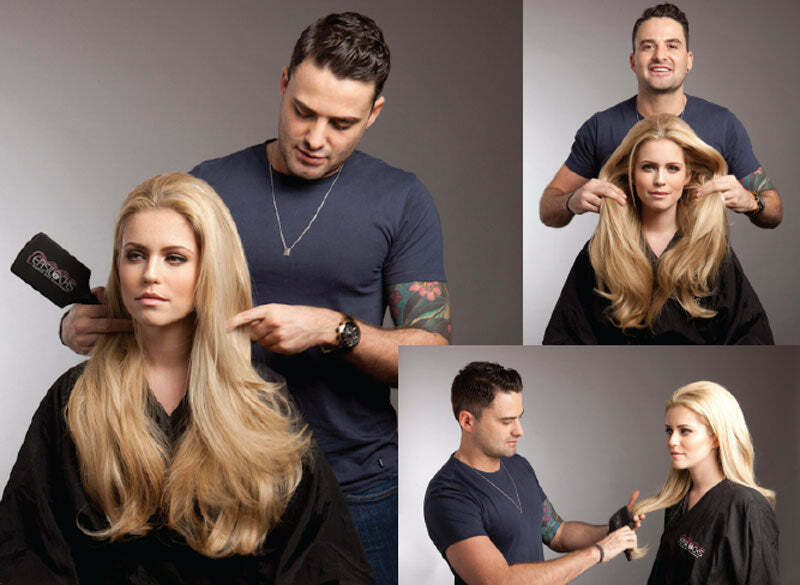 This application method will deliver healthy and gorgeous looking hair to every client with an amazing natural look! Each application can last up to 6 weeks and this Easilocks Volume Plus hair system is reusable for up to 1 year with regular salon maintenance. You will cover everything from consultation, application, removal and maintenance during this full day course.